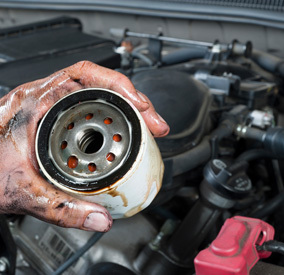 Twin Cities Transmission is a full-service preventive maintenance and auto repair center that has been performing high quality, guaranteed automotive repairs in the Niceville and Okaloosa County area since 2000. We service and repair all makes and models of domestic and import vehicles. We are your logical alternative to the dealership for all scheduled maintenance of your personal vehicle, or fleet car or truck. Bring in your foreign and domestic auto, SUV, or pickup today with complete confidence that your vehicle will be serviced correctly while maintaining your manufacturer's warranty. 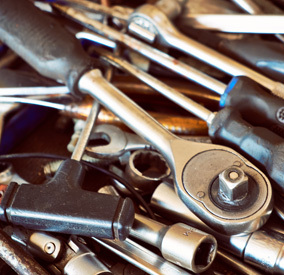 Twin Cities Transmission is an independently owned and operated full-service repair and maintenance facility. 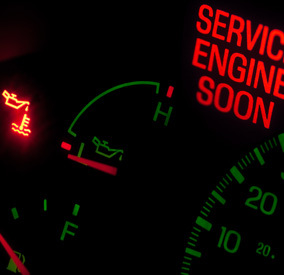 We use the latest diagnostic equipment to guarantee your vehicle is repaired or serviced properly and in a timely fashion. We only use quality replacement parts, and our technicians are ASE-certified.